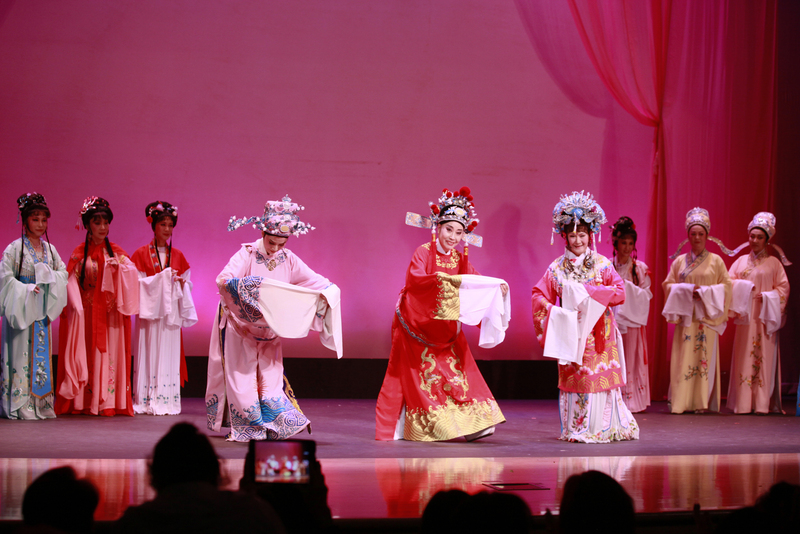 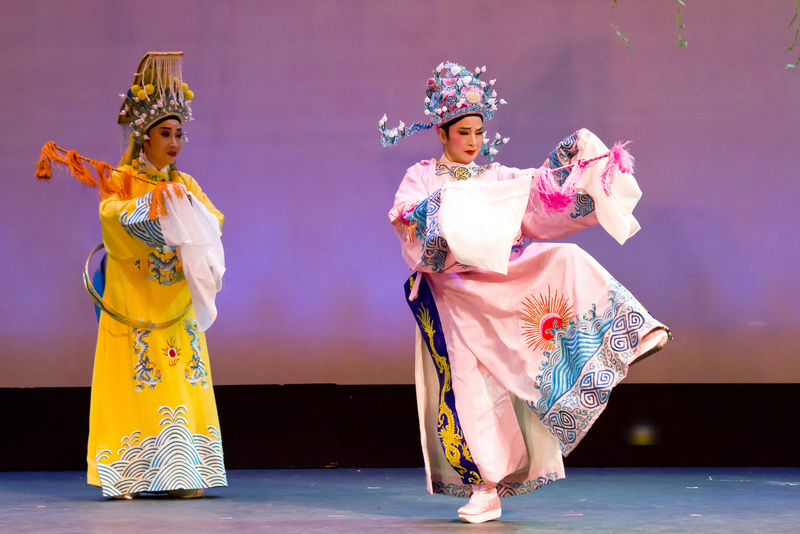 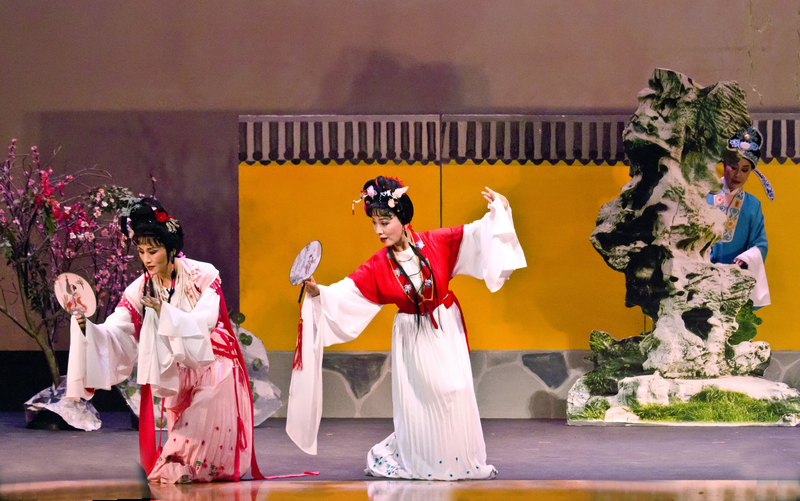 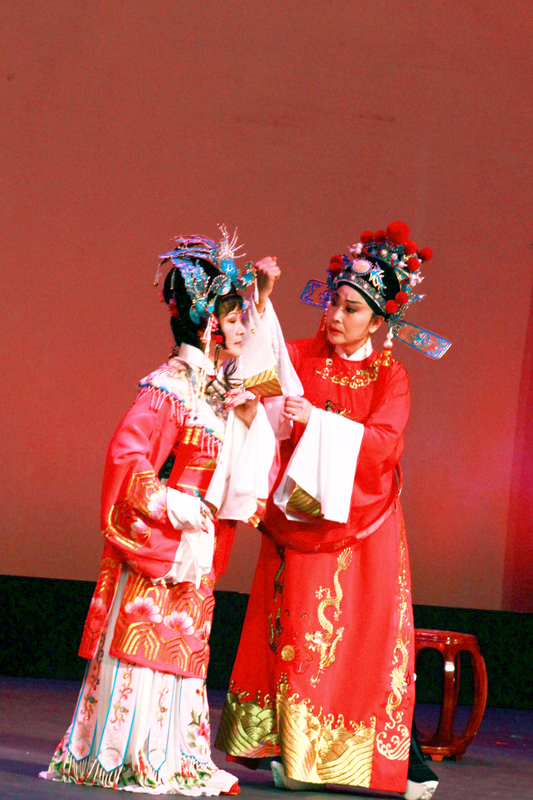 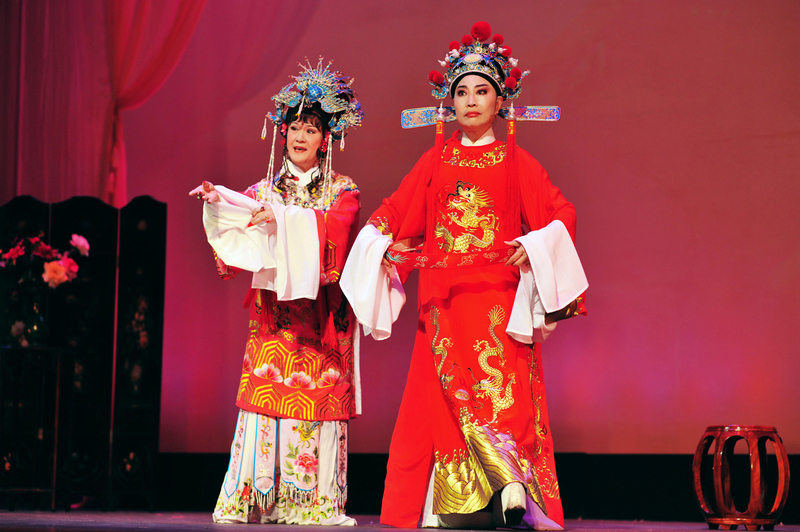 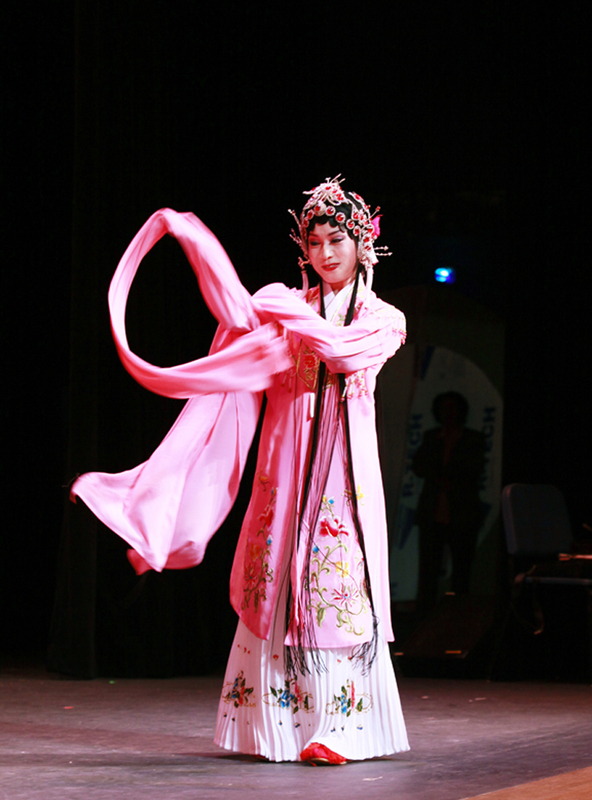 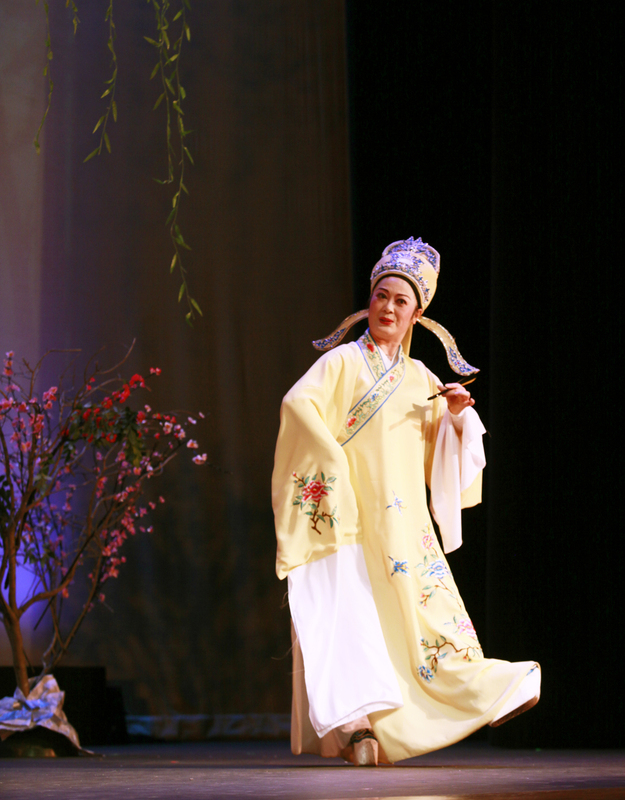 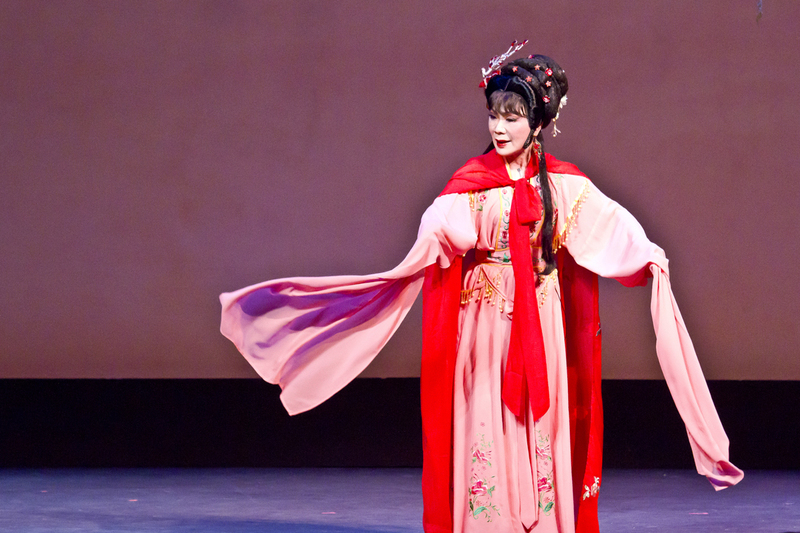 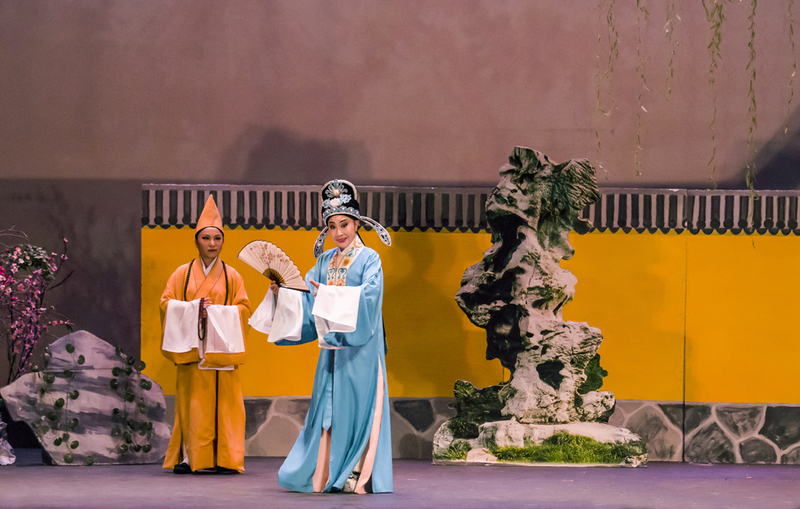 An opportunity to enjoy the dreamy stage and glamorous costumes of the classic Chinese culture, LA Yue Opera Troupe brings you selected masterpieces of the Chinese Opera. 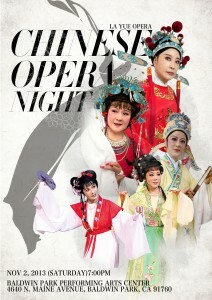 With vivid choreography and elegant vocals, the stunning performance is a feast for both eyes and ears. 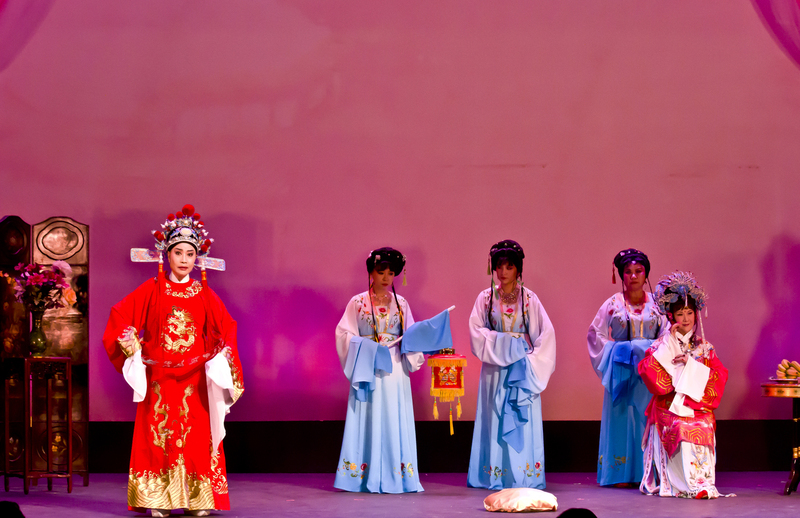 Proudly powered by 洛杉矶越剧团 | Theme: Los Angeles Yue Troupe by pkufrada.